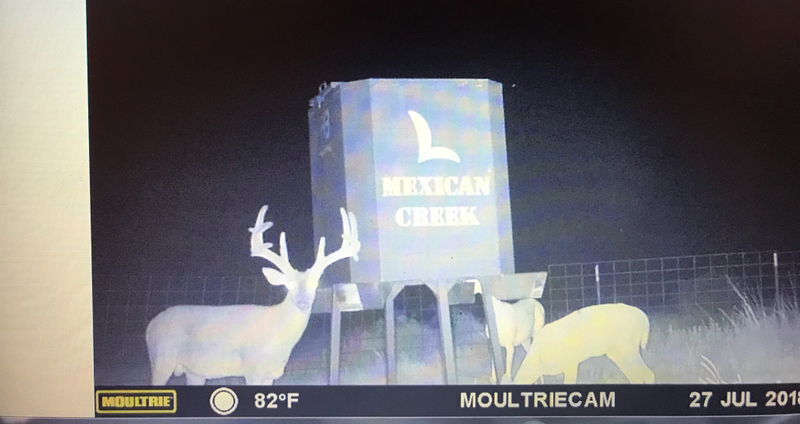 I have new place 6 miles north of my old in Wheeler county. 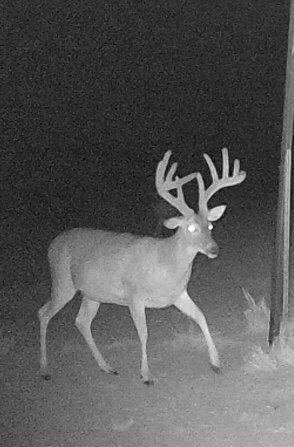 Have seen quite a lot of mule deer does and spike bucks all summer but haven't seen any the past 3 weeks or so. Saw 1 whitetail doe running with the mule deer. No large bucks in either mule deer or whitetail yet. 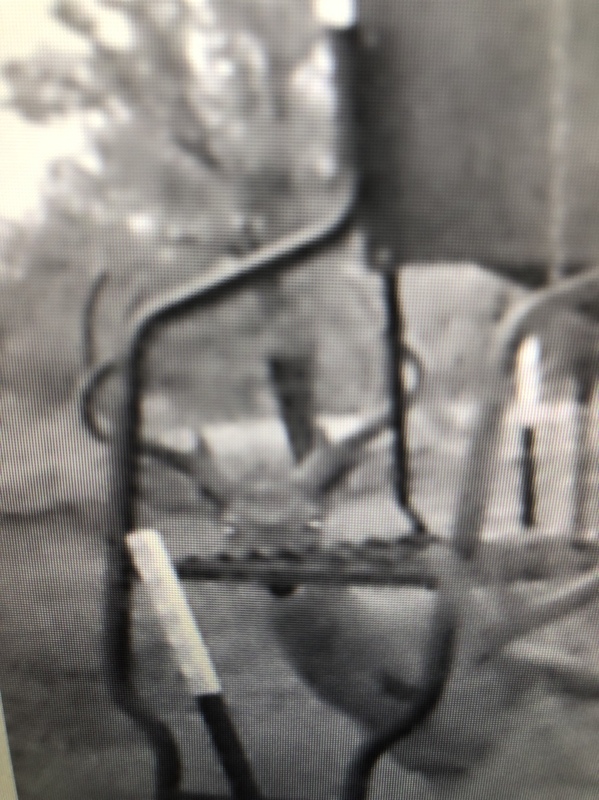 Will be setting up a feeder mid September and start running the game cams. 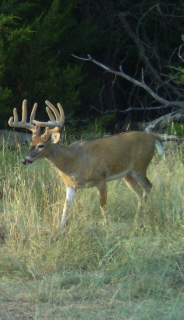 Good luck to all the Panhandle hunters this year! Last edited by Hi-Lonesome; 08-27-2018 at 01:21 PM. sweet!! 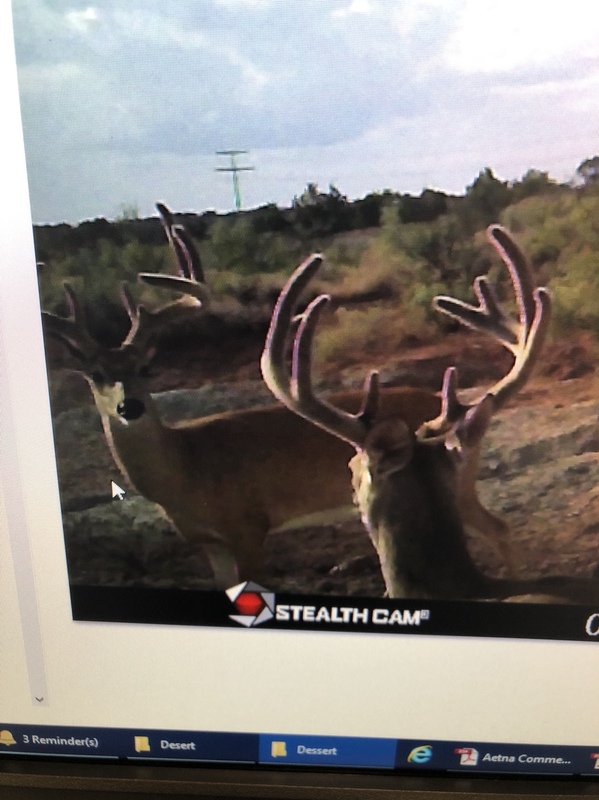 are either of those the one that was shot last year?? 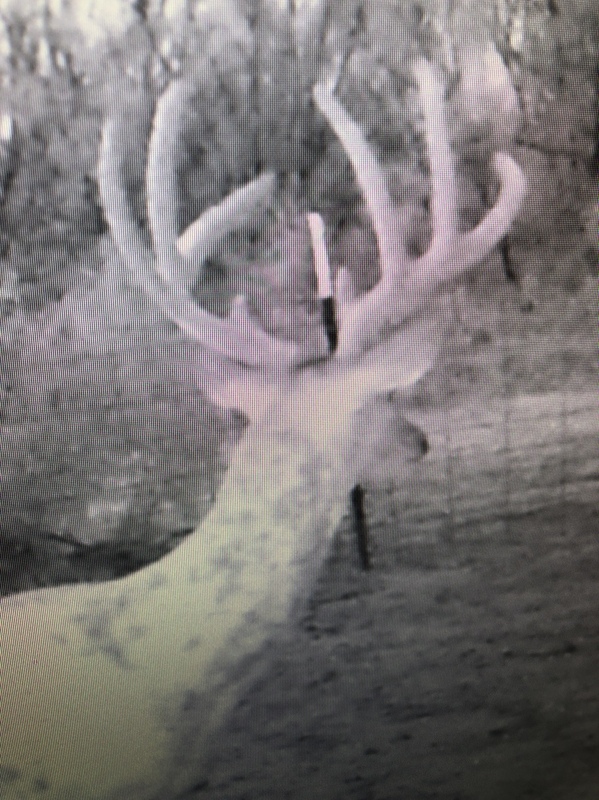 if not have you picked him up on cam yet? No sir. We have not seen him and no pics of him. How do the birds look up there right now? Excited about this weekend and hoping the birds are down already and flying around looking for lead! Both will get shot on my place more than likely and I might be one that would shoot one or both. 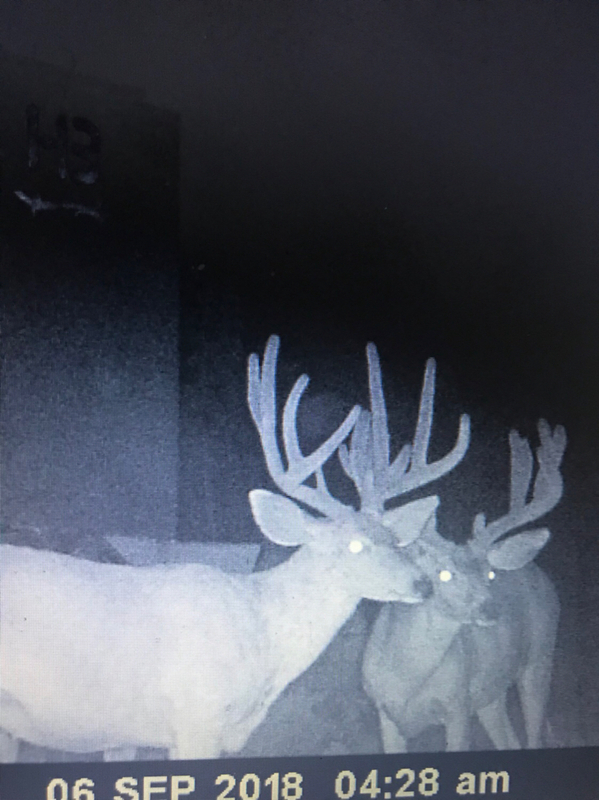 I would want to see them in my feeder first to make sure. 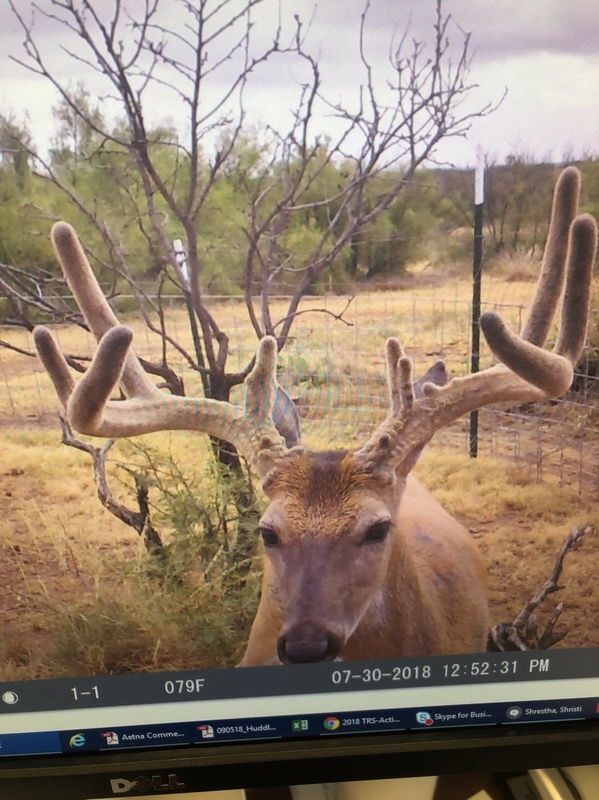 Nice deer. 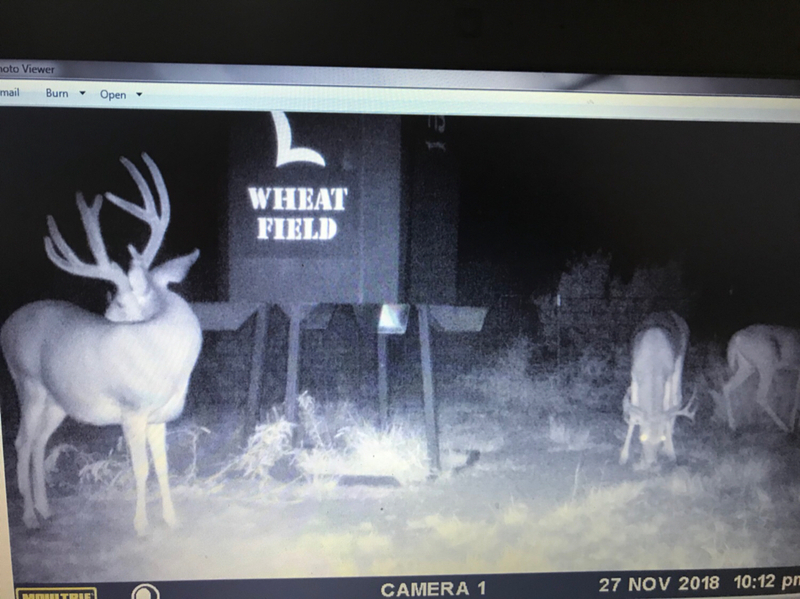 A few bucks have shed their velvet. Was out Labor Day weekend and surprised at the quality last month or so on camera. Best summer pics we’ve had in a while. This year is looking better than I expected for a lot of you guys. Can't wait to see what everyone lays down. 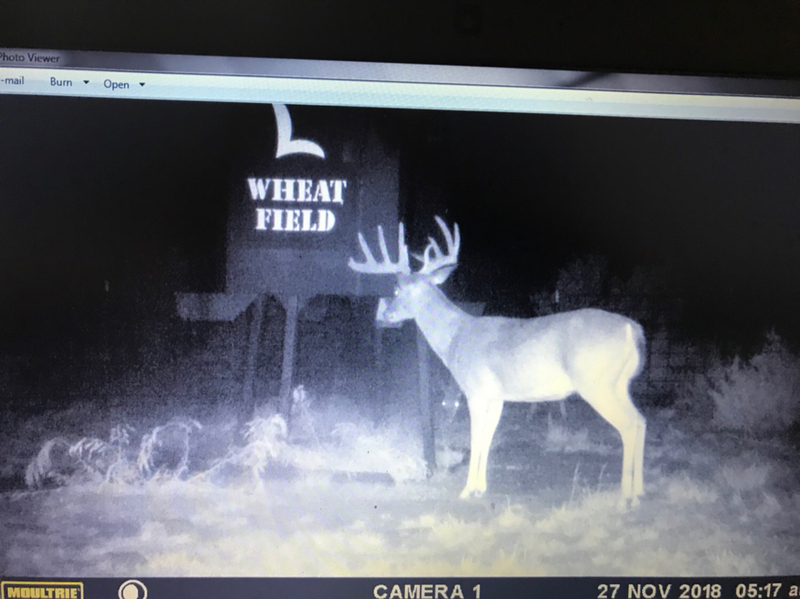 Picked up my buck from 2016 from my taxi over the summer. Same one from my profile pic. Ready for the season to start. A few pics as it gets closer. Thoughts on age age of the wide WT? Thoughts on age of the wide WT. [QUOTE=myway;13627388]Ready for the season to start. A few pics as it gets closer. Thoughts on age age of the wide WT? He looks like a fat 4.5 to me, 5.5 at most. Ready for the season to start. A few pics as it gets closer. Thoughts on age age of the wide WT? My thoughts are 4 as well. Curious to see the main frame 8 on the hoof. Id say at least 4.5, proly 5.5. I am hearing 4”s in Briscoe which is awesome but hopefully is doesn’t hurt those fields both cotton and wheat. I imagine roads will be toast though. I’m between Briscoe and Allison and we got 1”. It used to rain more before you lost all that weight! Me and cathe are down a combined 190 pounds since May. We've lost 75 pounds and the other 115 pounds moved to stephenville. Enjoying the empty nest. Should have said Quitaque. Was intending for Briscoe county. Spoke with him at 6. I’m glad that the Valley folks got a good rain. Good luck this morning! Waiting on day light! Sitting in a sweat box in garza waiting for the sun to come up. Pigs have already come by. I love opening morning. Good luck to all out there. Best of luck, boys and girls! Leasemates daughter with her crossbow this morning. 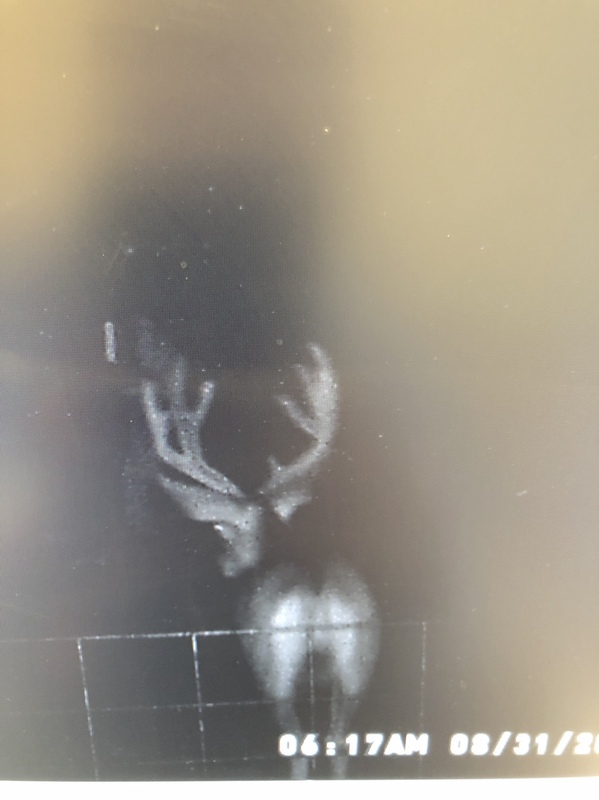 What a perfect buck for a youngster! As a dad, that would make the whole season! 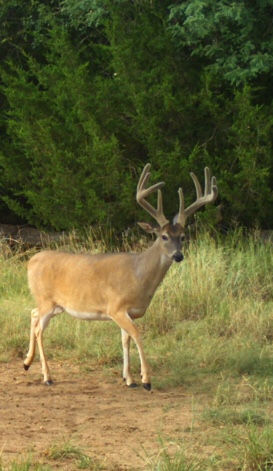 Great buck, darlin'! 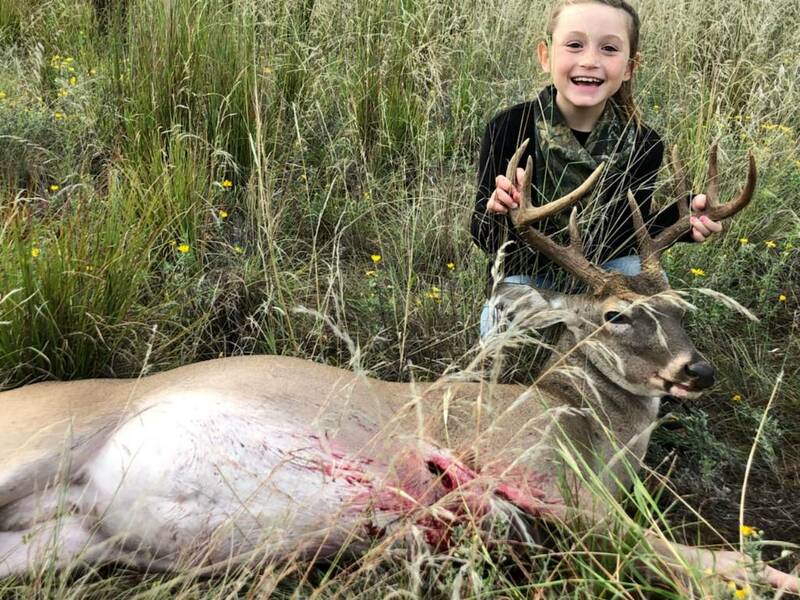 Congrats to the little huntress! That look on her face is priceless! 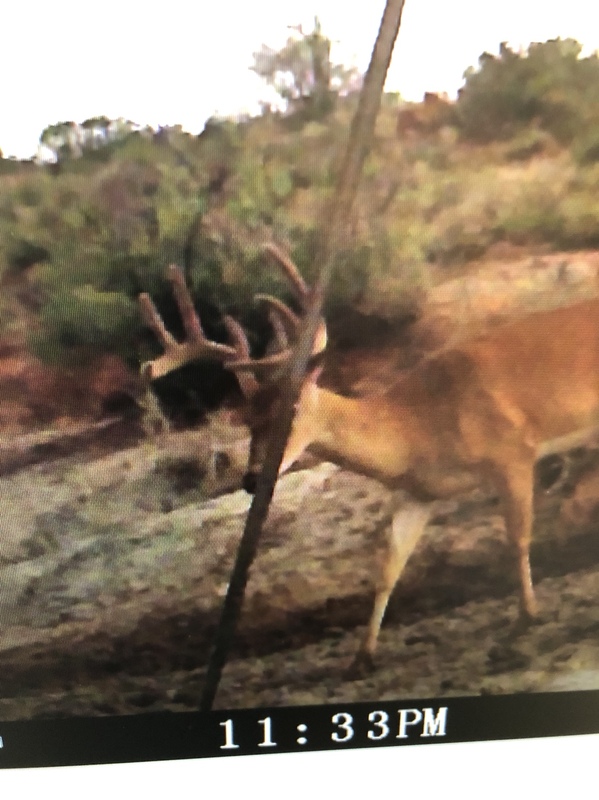 Great buck there, coop! Congrats! Anyone heading out and trying to beat the rain? Thanks. 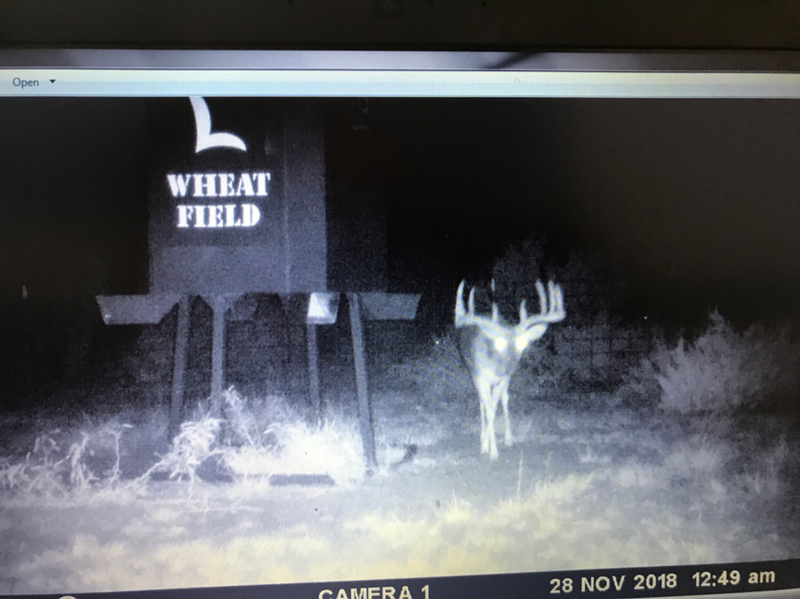 I’ve hunted whitetail for 20 years but really didn’t have any idea if this is in the age class that you’d try to harvest but he looked good to me. Here is a decent profile pic I got of him. How old would y’all guess he was?